Choice One Dental Care of Newnan Welcomes You! 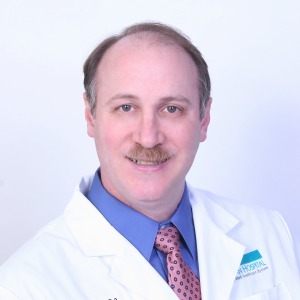 From young children to seniors and everyone in between, Newnan Dentist, Dr. Don Galbo aims to provide you with the quality dental services you deserve. 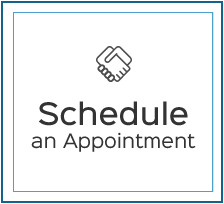 From general cleanings to orthodontics, we aim to make you a partner in your care as we unlock the true potential of your smile. Discover the Choice One Dental Care of Newnan difference! Dentist Newnan GA, Dr. Don Galbo strives to give you a positive, pleasant experience at each of your visits. Our supportive, warm team is here to make sure you’re comfortable and feel at ease. If a specialist is needed, we’re happy to make a referral for you, but we find it is rarely required. 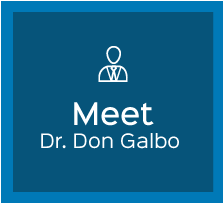 With over 30 years of experience, Dr. Galbo has successfully treated tens of thousands of patients. 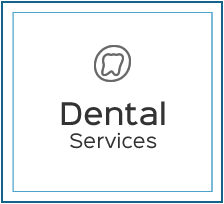 We can help you improve your oral health or achieve the smile you’ve always wanted! 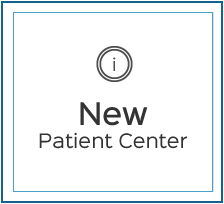 We stay up to date on the latest techniques and equipment in dentistry, so you receive the most modern care available. It’s our privilege to see lives transform with excellent dental care, giving patients a higher quality of life with increased confidence. At each visit, you’ll be involved in the diagnosis, procedure and any home care instructions thanks for the CAESY multimedia program. You’ll be able to see all of your possible treatment options and the projected results, allowing you to choose what works best for you. If a picture is worth 1,000 words, a video is worth 10,000! The expertise and technology you need to get quick, effective results is available at Choice One Dental Care of Newnan.  We offer various financing options and accept insurance coverage. Book your time today to improve your oral health or get the smile of your dreams! Your dentist in Newnan is ready to help you.